We are here for all your electrical needs! Quality Service for Central Texas. 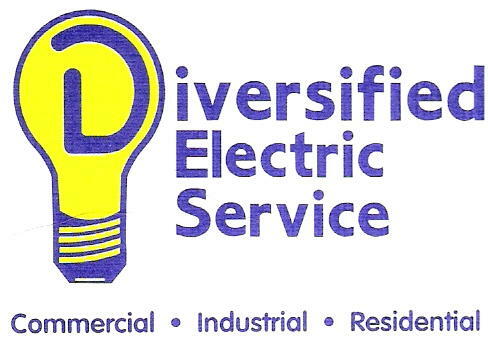 It makes us proud to be an electrical service that you can rely on. 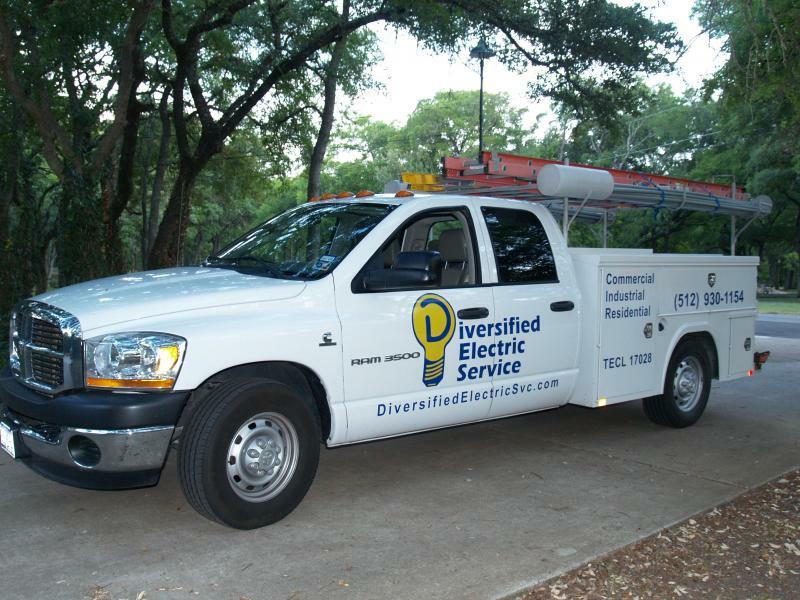 Our Licensed Electricians are confident that your electrical needs will be met. Our list of repeat customers tell us that we have succeded in customer satisfaction! You can depend on us!